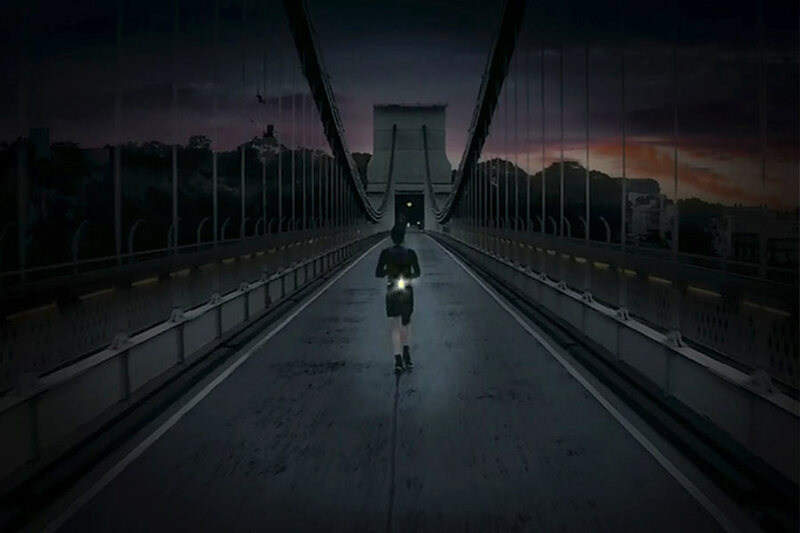 Shorter days mean dawn and dusk runners, riders and walkers may find themselves in the dark on daily basis. We’re proud to introduce the Million Mile Light, a hands free, battery free invention that makes sure you can be seen! Million Mile Light is an ultra bright, battery-free safety light for runners that’s powered by motion and engineered to never give up. 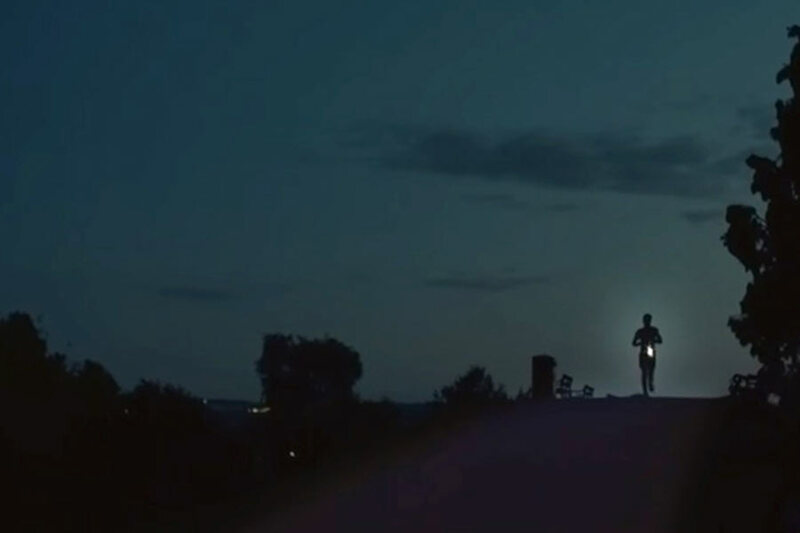 The Million Mile Light creates a pulse of light with every stride, no matter how you run, keeping you visible and safe in low-light situations. How’s it different from other lights? Simple. No batteries required. 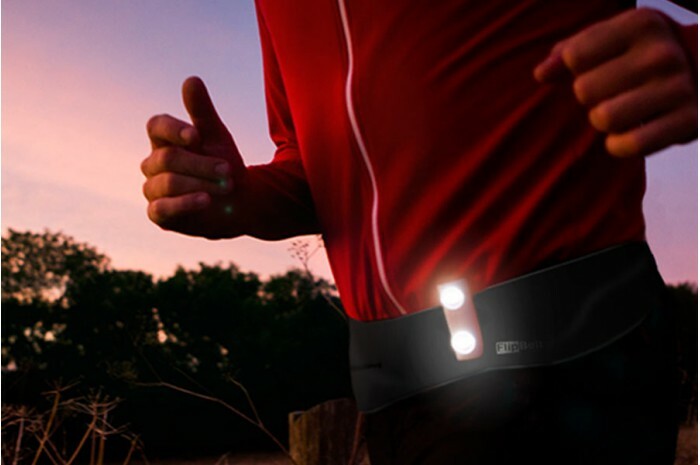 That’s right, the movement from your running powers the LED lights so you don’t have to worry about changing batteries or losing power in the dark. All lights are a white LED, except for the red Million Mile Light which is a red LED. Also, the water resistant casing will protect it from the elements runners endure and it only weighs 1.5 ounces (that’s only 42.5 grams!). The best part, it goes perfectly with your FlipBelt. Check them out by clicking here – let there be light!